Hand picked from the foot of Mt. 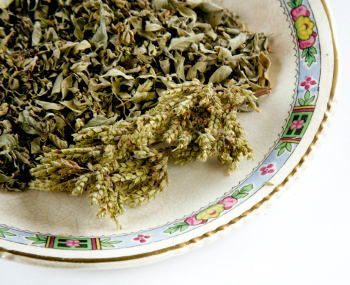 Olympos and naturally sun-dried, Fantis oregano is entirely pure and wonderfully aromatic. Enjoy its rich taste with your favorite meals. Greek Oregano is one very spicy herb and is by far the best oregano in the world. Greek Oregano has a flavor so intense it numbs the end of the tongue when fresh.